I am borderline obsessed with coffee – actually, scratch the “borderline.” Just plain “obsessed” is accurate. So I have to say I thoroughly enjoyed assembling this 2016 holiday gift guide with loads of gift ideas for coffee lovers. We own and love many of these, and I oh-so heartily covet the rest of them. Let’s get buzzing! 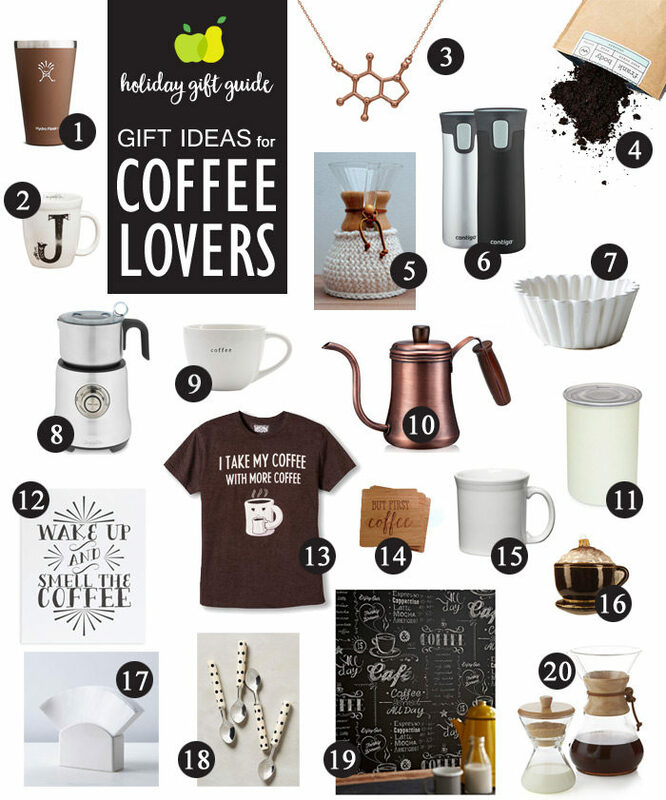 Here are 20 Gift Ideas for Coffee Lovers.